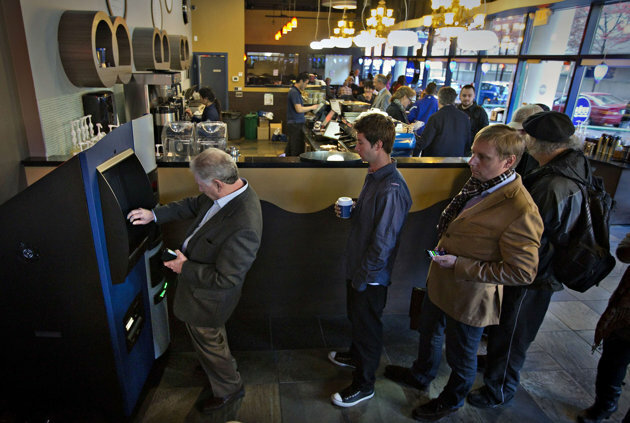 Vancouver Canada’s first Bitcoin ATM that was installed in Waves Coffee Shop has shut down the buying option. Due to the fact that there has been an extensive delay in processing the bitcoins at Bitstamp, Bitconiac had to close the buying feature. Bitcoiniac had installed the first Bitcoin ATM, and is hoping to install more all over Canada. Money Will Not Be Lost! With this reassurance, one can at least have hope that their money will be returned to them. It is very disappointing that Bitstamp has not processed the payments. Bitstamp is a digital currency exchange based in Slovenia. 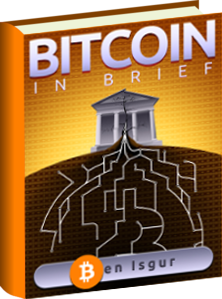 We advise that all users be careful with where and how they exchange their bitcoins. In addition, with businesses around the world rushing to install Bitcoin ATMs, one might wonder if they could also face such a problem. To see the status of Vancouver’s first ATM, just look at the front page of Bitcoiniacs. More information regarding this will be posted as soon as we receive an update.